The Lukas Qvia AR790 WD is the latest front and rear camera system from Lukas. The front camera has a 2.1 MP Sony sensor and a 135° field of view, meaning the AR790 captures high-quality footage. Both cameras also record in 1080P. 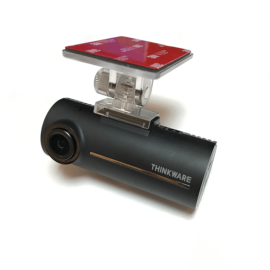 The camera has Wi-Fi and GPS capabilities, allowing the speed and location of the vehicle to be recorded and for you to be able playback footage on a mobile device. 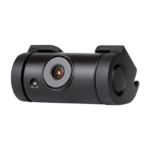 The AR790 is the most discreet front and rear camera system from Lukas. 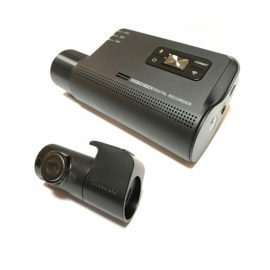 They have stepped away from their classic design with this model, instead opting for the cylindrical camera shape. The front camera is approximately 10.5cm in length and the rear camera only 5cm the AR790 is designed to take up as little room as possible, and also sit close to the windscreen. 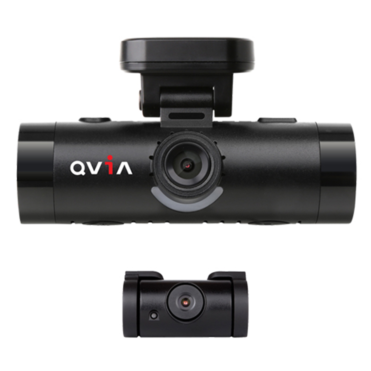 The Lukas Qvia AR790 is one of the best cameras available, in terms of video quality. 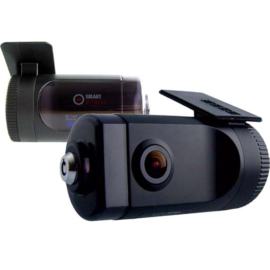 Both cameras record in 1080P full HD @ 30FPS, ensuring that any footage captured is clear enough to show exactly what happened in an incident. The Qvia AR790 has four rcording modes, with each serving an individual purpose. The camera will automatically switch between these modes. Normal recording- The camera will record in this mode from the moment the vehicle turns on. If there is no incident or the manual recording button is pressed then it will stay in this mode as long as the vehicles ignition is on. Manual Recording- A button is present on this camera which enables you to save the footage in a different section of the memory to ensure that an incident is not missed. 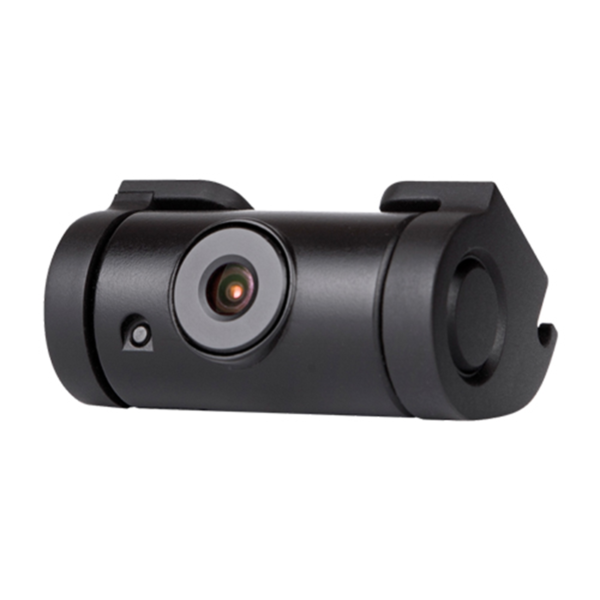 This can be useful if you witness any incidents such as road rage or dangerous driving that the camera would not usually pick up. 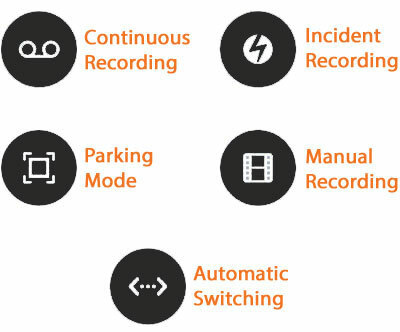 Parking Mode- The AR790 will also record whilst the vehicle is stationary. The camera automatically changes to this mode after detecting no movement for a short time. 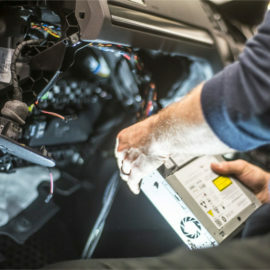 The camera will record until the vehicles battery drops below 12v, at which point the camera will automatically stop recording. The Lukas Qvia AR790 also has Wi-Fi and GPS in built to the camera. 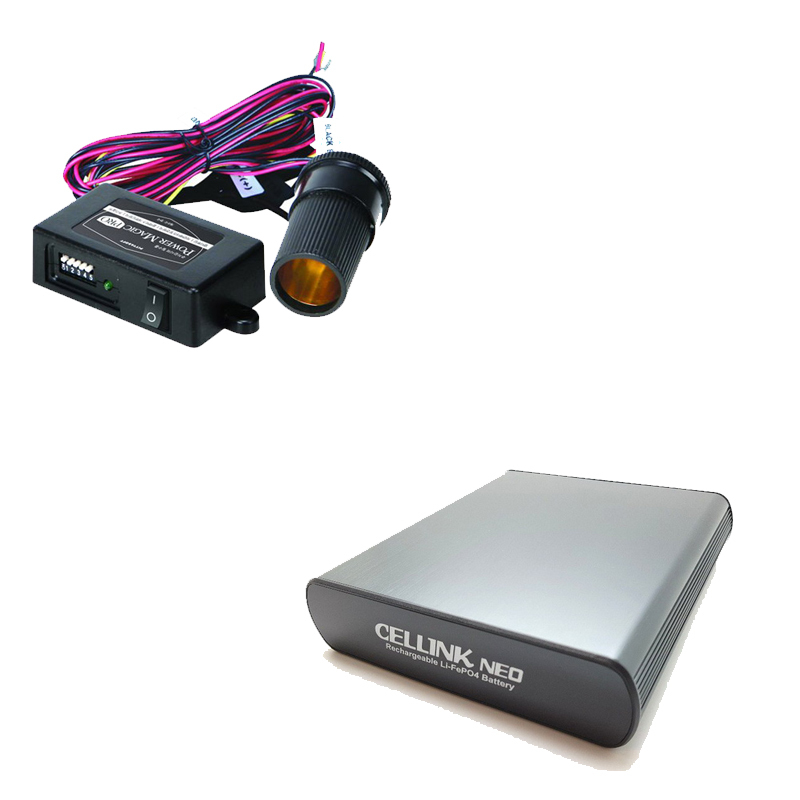 This allows for the camera to record the vehicles location and speed for the footage. With Wi-Fi you are able to change the cameras settings as well as review or download previously recorded footage. 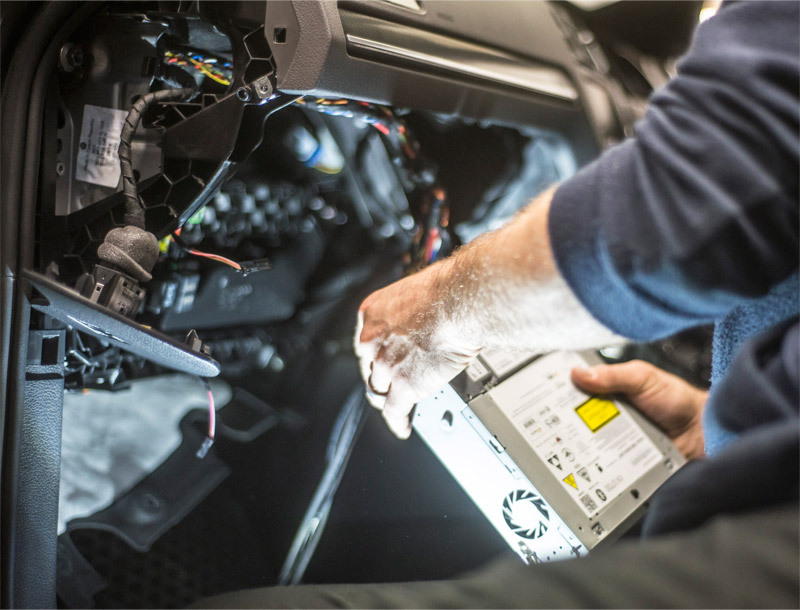 The AR790 also has three advanced warning systems, Lane departure warning system (LDWS), Forward collision warning system (FCWS)and Front Vehicle Start Alarm (FVSA). For these features to be used the GPS needs to be working on the camera and the vehicle must be travelling at least 30 MPH. LDWS An audible warning will be issued to notify the driver when the vehicle is leaving its lane. FVSA An audible notification occurs when you are at a red light and the vehicle in front starts moving.